Short term interest rates have dropped by 2.5% since last Fall thanks mostly to the Federal Reserve Bank pushing its discount rate down to some of its lowest numbers in history. Although at 3.25% the discount rate is above the all time low of 1.00% reached in 2004, the result should be much lower consumer rates across the board. Except when it comes to credit cards. Curiously to many consumers, credit card rates haven’t dropped as fast as some would have hoped. Instead, some cardholders have been rudely awakened and are now paying rates that are higher than ever before. Bankrate.com, one website that tracks this sort of information has said that credit card interest rates have decreased by about 1.4% since last October. On the other hand, some issuers have hiked up their rates to the chagrin of cardholders. Some cardholders had promotional or introductory rates. When the promotional period ended, the new higher rate kicked in. 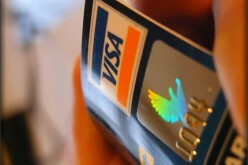 Banks are worried about their mortgage losses and see credit cards as one way to bring in money. If you don’t carry monthly balances, then credit card interest rate changes have no impact on you. You were late…with something. You’ve been paying your credit card statements on time, but you’ve been late with a utility bill, car payment, or some other consumer invoice. Guess what? Creditors share this information with each other. Your credit card company is looking for any excuse to jack up your rate and they found one. If you are dissatisfied with your credit card, call the issuer and ask for a lower rate. 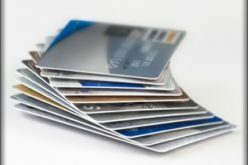 If you do not receive a lower rate, consider shopping around for a new card. If your credit is good or excellent, then getting a new card shouldn’t be difficult for you. 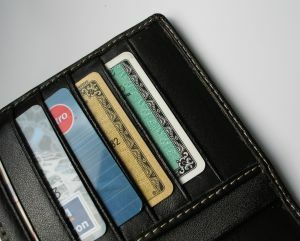 However, if your credit is fair or poor, then a new credit card can cost you more in interest rates and other fees. 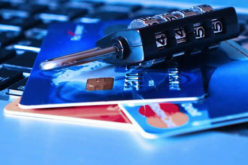 In this case it would be better to simply not use your current card(s), and work diligently to pay off your debt.